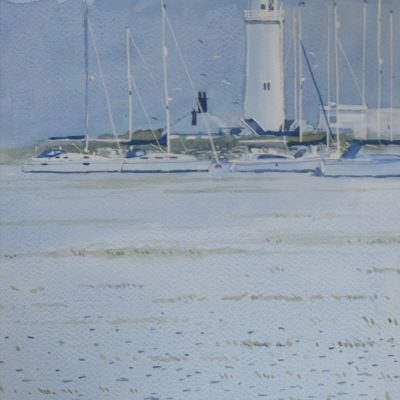 Lionel studied illustration at Bournemouth College of Art and worked as a professional illustrator. 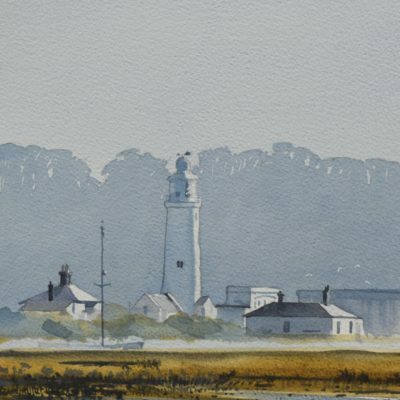 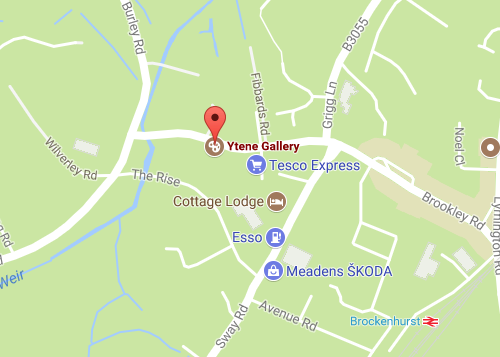 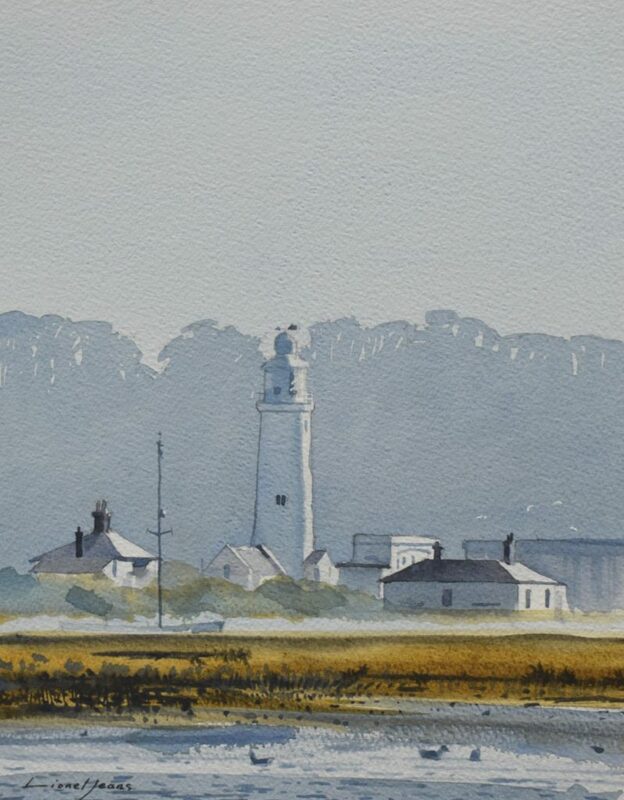 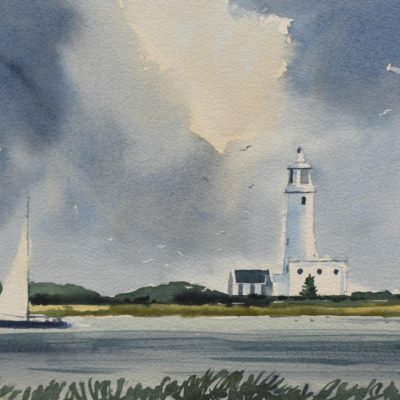 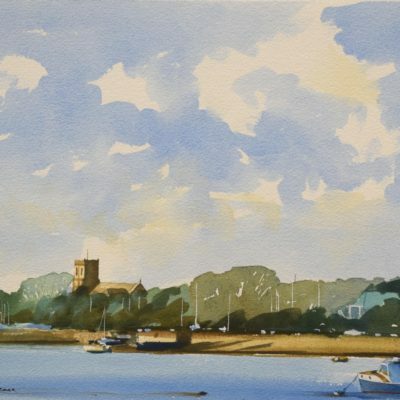 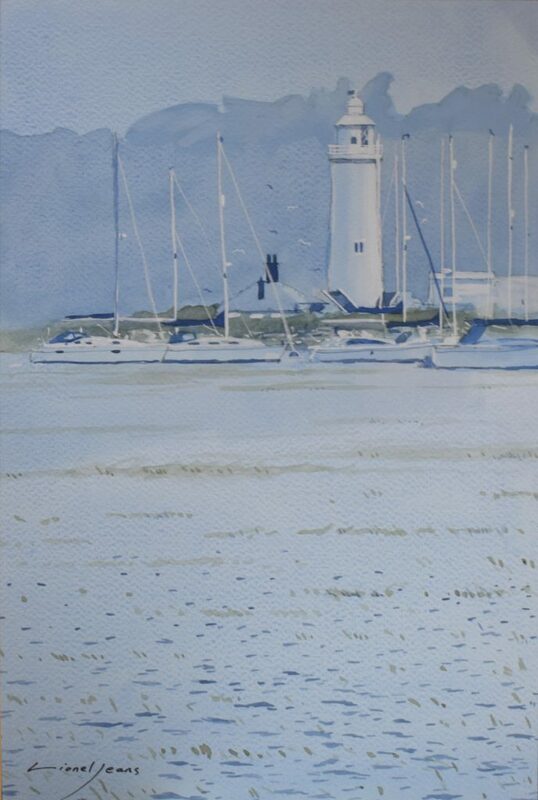 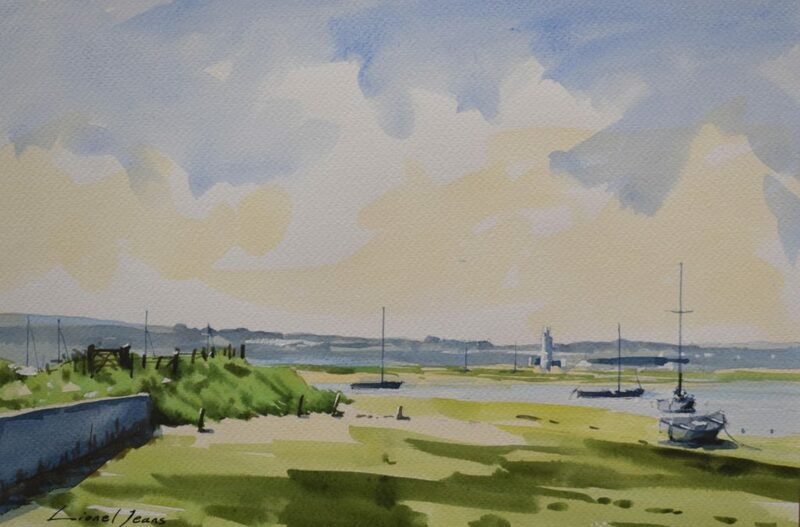 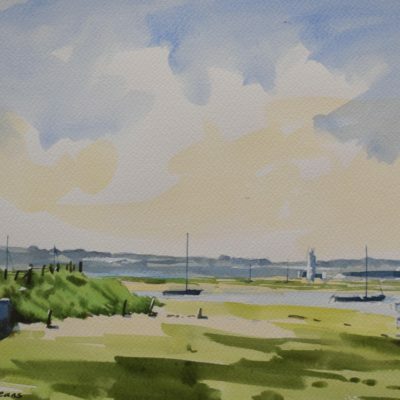 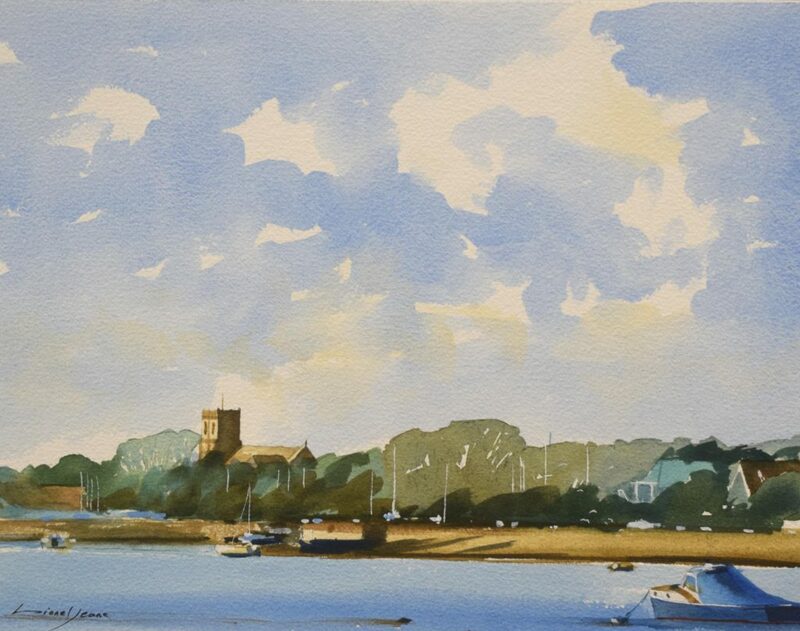 He sketches and paints outdoors whenever possible, working in all weathers to capture the spirit of a favourite place, landscape, building, coast, village or town. 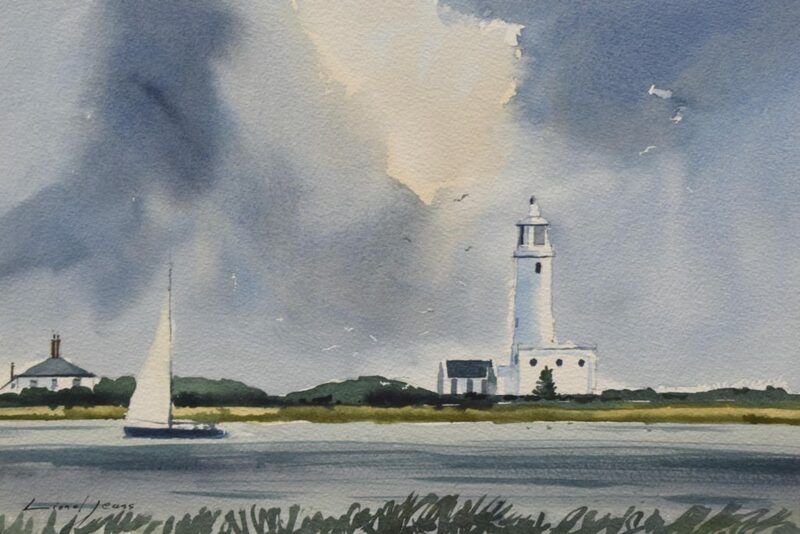 A passionate watercolour artist he feels this medium above all is perfect for getting down on paper quickly the ever changing weather, atmosphere and light of a landscape. 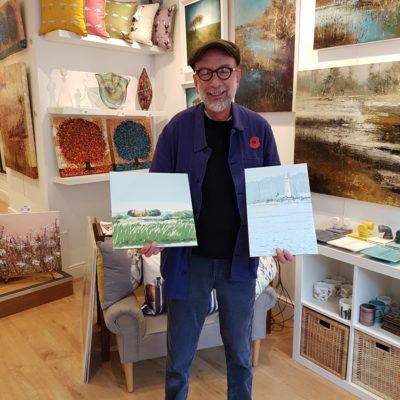 Born on Christmas Eve in 1956, Lionel believes his talent for art comes from his Dad, who wished to become a commercial artist, this was not to be, because of family poverty, he became a master carpenter.